Soil texture is a critical aspect of being a successful gardener and farmer. Soil texture affect water holding capacity, drainage, and soil fertility. The soil’s texture is determined by the percentage of sand, silt, and clay in the soil. Clay soil do not drain well, but hold moisture a lot longer. Sandy soils drain well but don’t hold water. The holy grail of soil texture are those that are “loamy” – soils with fairly even amounts of sand, silt and clay. 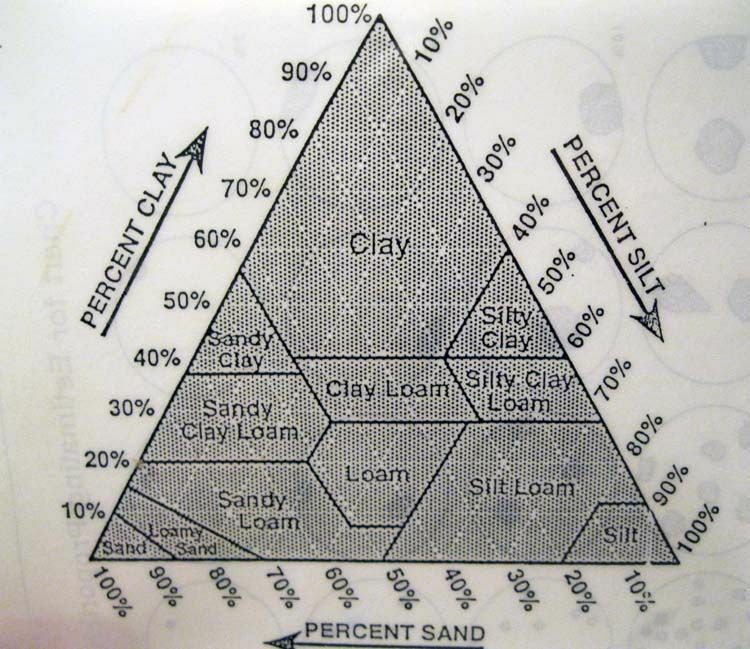 Below is the soil texture “triangle” that soil scientists as well as farmers use to determine what type of soil texture is present. More nutrients can attach to clay particles than sand or silt particles, because the clay particles provide a much greater surface area for attachment. At the other extreme, sandy soils (sandy loams, loamy sands, or sands) drain very well but are much less fertile. The more surface area the particle the more pore space there is between the grains, allowing a greater exchange of oxygen, and these soil have a great ability to hold nutrients, and water. Thus clay soils tend to be the most nutrient rich and can hold water. Conversely sands are nutrient pool and tend to be droughty. Like the 3 Bears story, the loamy soils are “just right” – they hold nutrients and water but don’t compact as much as seen in clays soils and don’t require nearly as much water and nutrient inputs as sandy soils. So if you have too much sand or too much clay, soils can be effectively amended by adding soil humus in the form of compost to improve the weakness of the soil conditions. 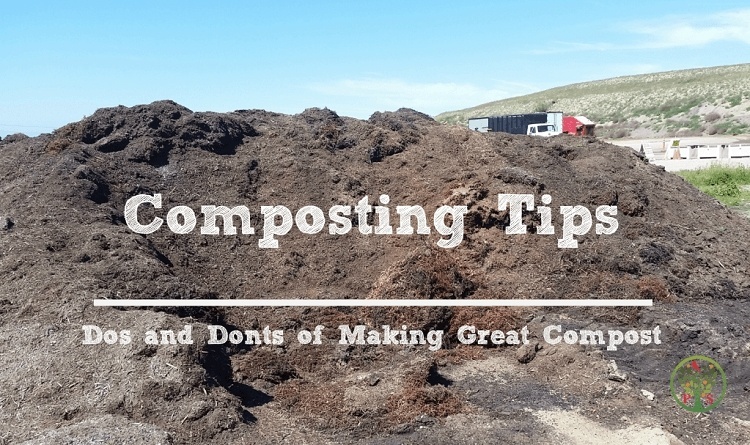 Compost will assist in water holding capacity as well as assist in retaining nutrients while maintaining air between the soil spaces. Plants are adapted to thrive under different soil conditions. For example, the Southern California town of Fallbrook, California a lot of avocados are grown. Soils are ideal for avocados since they require sandy, well drained conditions. When considering avocado groves, a grower first look at the soils and, specifically soil texture on the property. Soils with high clay content will not sustain avocados. They simply will die. So along with the well drained sandy soils, due to the highly permeable sands, the avocado trees therefore require additions of nutrients, particularly phosphorous, which are not prevalent under sandy conditions. Thus grove managers routinely inject phosphorous directly into the trees base. 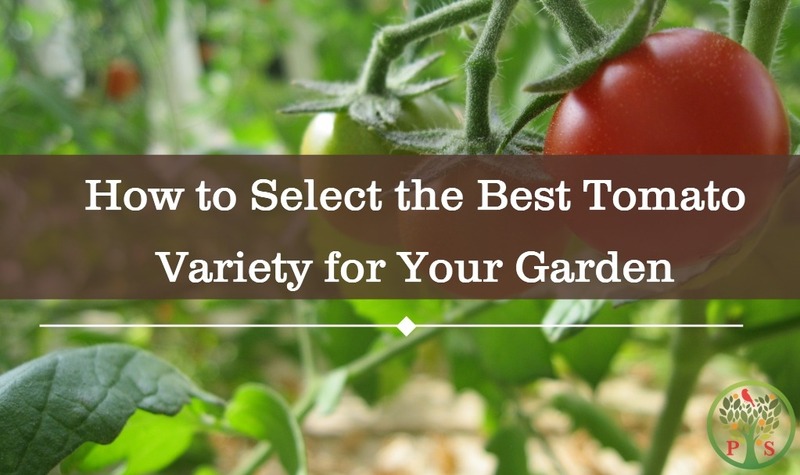 Understanding soil type can be the key to a successful garden, or seasons of frustration. If you are growing tomatoes, loam and sandy loam soils are best for tomato production, but these plants will grow in almost all soil types except heavy clay. 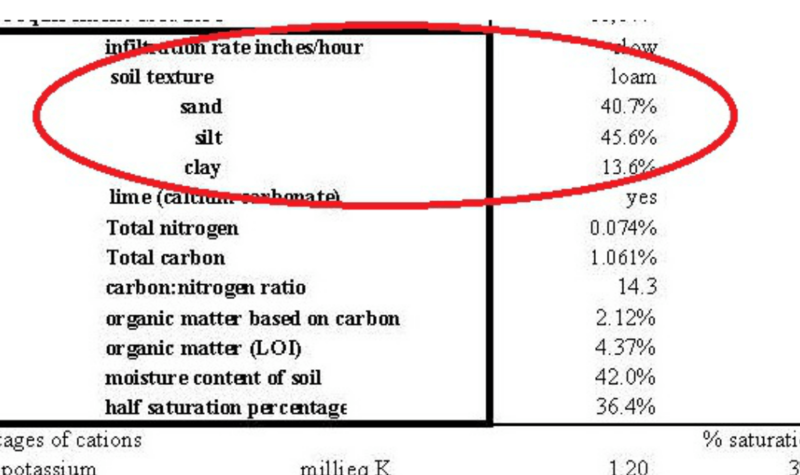 How to I Determine Soil Texture? 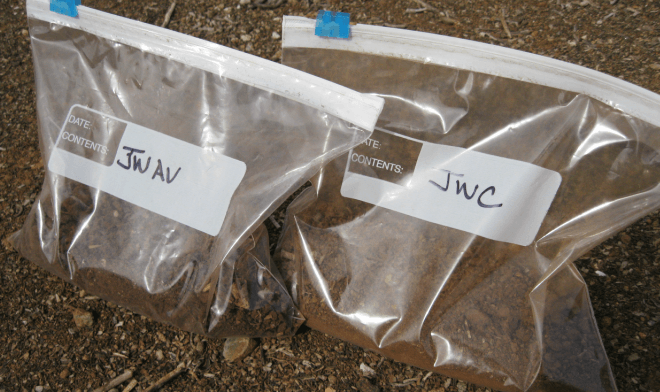 The first is to get a soils test done and have a laboratory determine it for you. That’s the easy way. Typically you gather 3-4 samples, about a cup in size each and aggregate them in the bag. Collect about 3-4 inches down from the surface and remove any roots, twigs and rocks. If your town has an agricultural department a lot of times you can get the analysis done for free. If you don’t looks up a soil and plant testing lab and they generally have a standard soil testing package for gardeners. Sometimes, however determining soil texture is extra. The technical term for soil texture is: Particle Size Analysis, many labs will report it under Soil Texture, as seen below. Be sure to ask if it is included or not. It should run you between $35 and $50, depending upon the information you request. A typical soil analysis should also include your soil’s basic soil fertility elements: pH, Salinity, Nitrogen, Phosphate Phosphorus, Potassium, Calcium, Magnesium and Sodium. 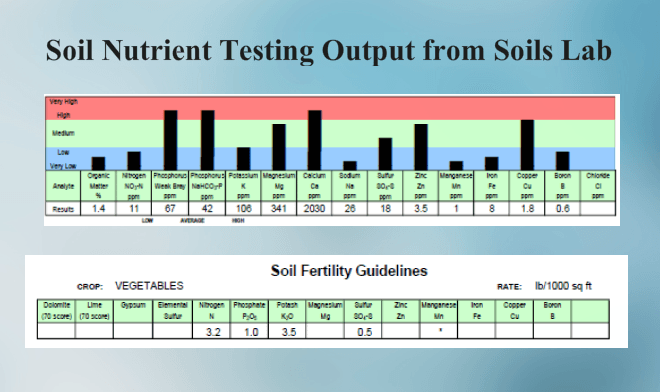 This image demonstrates on soil output from a lab. Most interpret the output in the form of soil fertility guidelines. Keep in mind however that most labs provide the conventional synthetic fertilizer nutrient guidelines, which have been shown to be detrimental to water quality and our soil microbes and is not recommended for those who care about the environment or the long-term success of their garden. As an organic, and highly beneficial alternative, compost or compost tea should be used to provide long-term beneficial nutrient input. 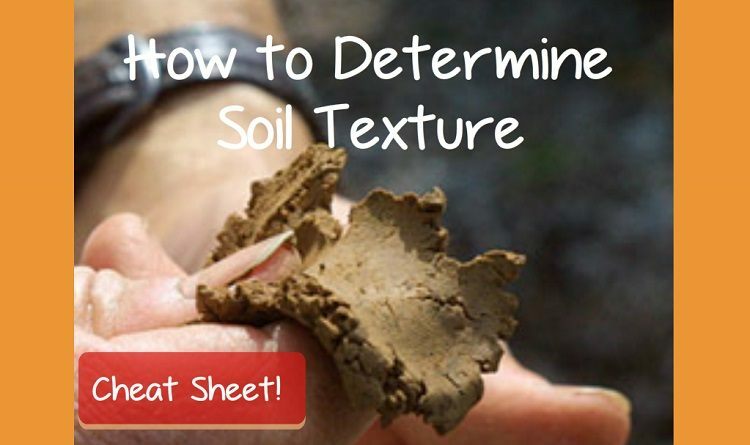 The second way of determining soil texture you can do yourself, using this cheat sheet. 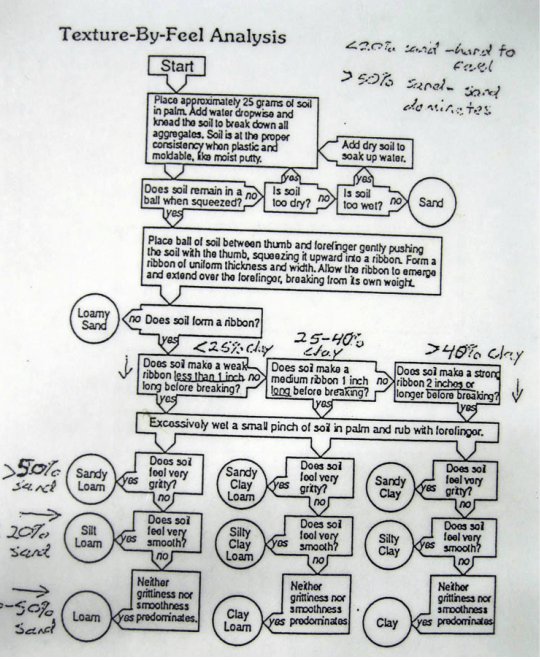 This is a texture by feel analysis cheat sheet that most soil scientists use. Print out this copy and consider laminating it since it will likely get dirty when going through the steps. First take a small lump of soil into your palm and wet it slightly so that it remains in a ball when squeezed. It doesn’t need to be too wet, just wet enough to form a ball. How long the ribbon extends and the feel of the soil (gritty or smooth) will give you soil texture. Then place the ball between your thumb and index figure and push the soil with your thumb and try to create a ribbon, like the image shown. How long the ribbon extends and the feel of the soil (gritty or smooth) will give you your soil texture. The soil pyramid drawing above also gives you an estimate of the percent of sand, silt and clay the soil may have. If the soil forms a ribbon longer than 2 inches before it breaks off, the soil has a high clay content, usually greater than 40% clay. 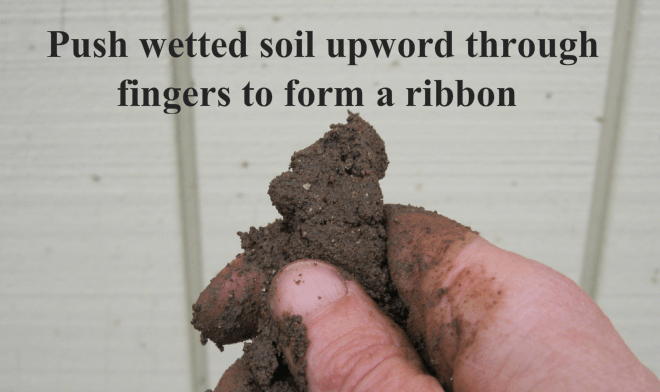 If the ribbon is more than one inch but less than two inches your soil is loamy. You are in luck if you have loamy soils since these tend to be the best for growing. A ribbon that breaks when it is less than one inch means that your soil has a higher sand content. Gritty, smooth, or neither then further breaks down its classification. Refer to the cheat sheet about to get the exact soil texture classification. 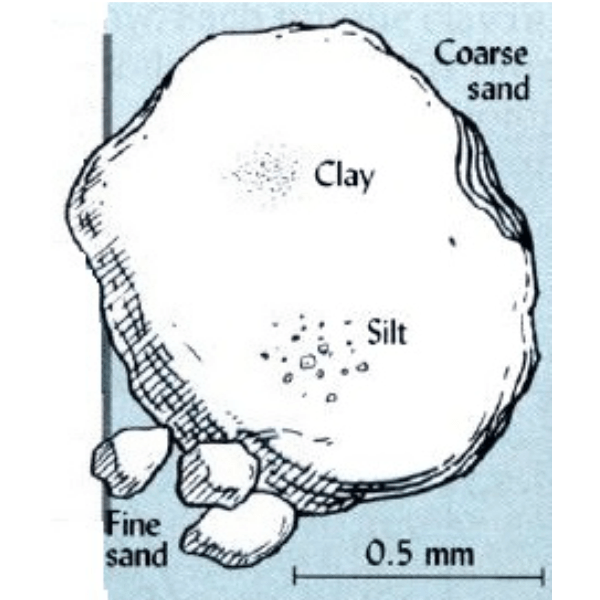 High clay or high sand content soils are generally amended to increase soil permeability in the case of clays or increase water holding capacity and fertility in the case of sandy soils. 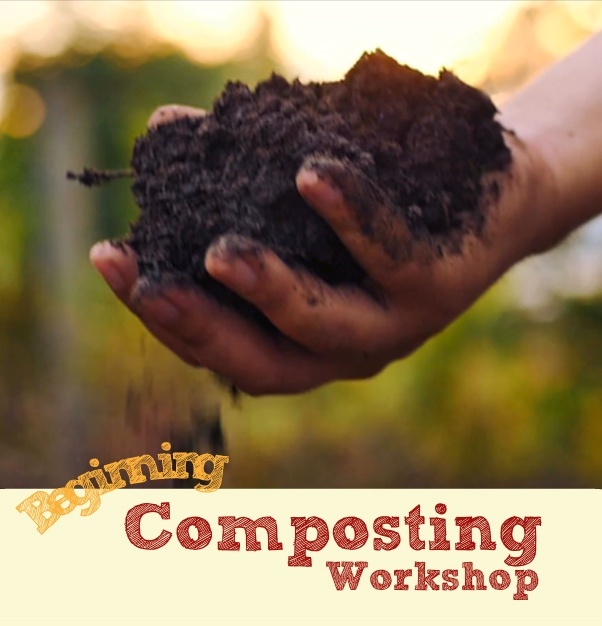 Amending the soil for these qualities is accomplished by adding humus in the form of compost.